Countryside Village Gifts in 2003. Their 9,000 sq. ft store was completely remodeled inside to resemble a small village. gadgets, candles, baby items, jewelry, purses, wallets and more. Moda, Red Rooster, Northcott, Maywood, Hoffman Batiks, Timeless Treasures and much more. 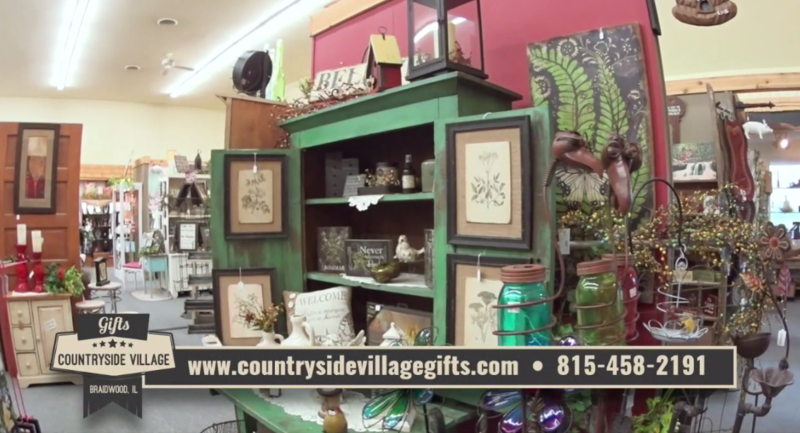 Countryside Village is your one-stop shop for everyday savings and great holiday items. You will enjoy the atmosphere of a small town feeling. We love to help people with their needs. 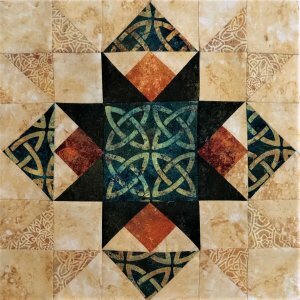 Our STONEHENGE BLOCK can be found in the On-line Fabric Sales Area. Bring your projects and join us for an evening of sewing with your fellow quilters. Snacks are welcome! Come and sit with others who share the love for hand work. 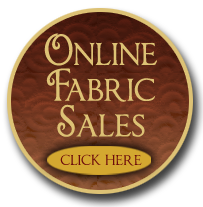 Bring your Redwork, Embroidery, Wool, Applique, or any other projects that don't require a sewing machine!